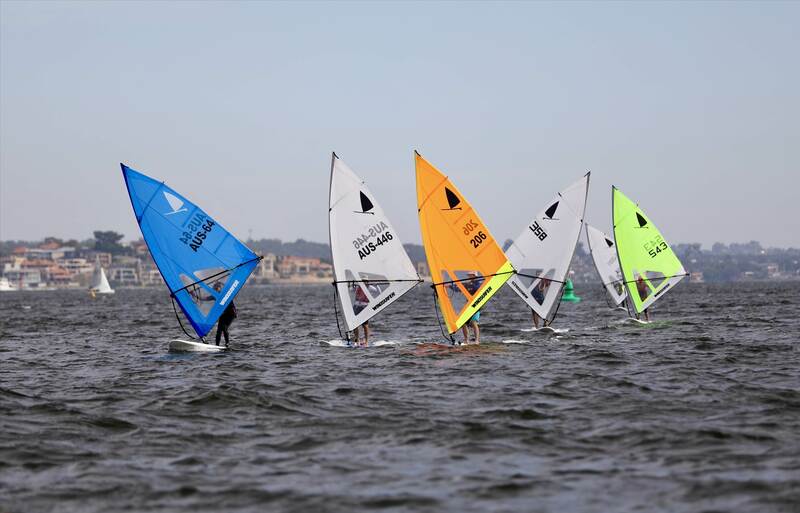 Yesterday's racing at Mounts bay involved the second short 3 race series for the season. had winds gusting above 20knots. The first race also saw 3/4 early starters resulting in some sudden death results for the short race points. The second and third races where much tamer with 8 to 15 knot winds. racing was tight and lead changes frequent. What about some more coverage and pics of that white sail? It's great to see more and more participants turning up to have a go. Just confirming racing this Sunday starts at 10.30am due to afternoon function at MBSC...correct? I assume briefing will be about 9.30am? Quite right Mark will try and get more vid of the other crew. yes 10.30 start this Sunday due to a function later in the day. i will post details of the event later that day which may interest people. Yes, thanks Steve for your efforts organizing racing I'm really loving it :) as I know everyone else is as well. Thanks Mark for the the special mention regarding finishing the races last week (And this week too). Richard and I are both slowly improving. Snides.. Thanks from me too. 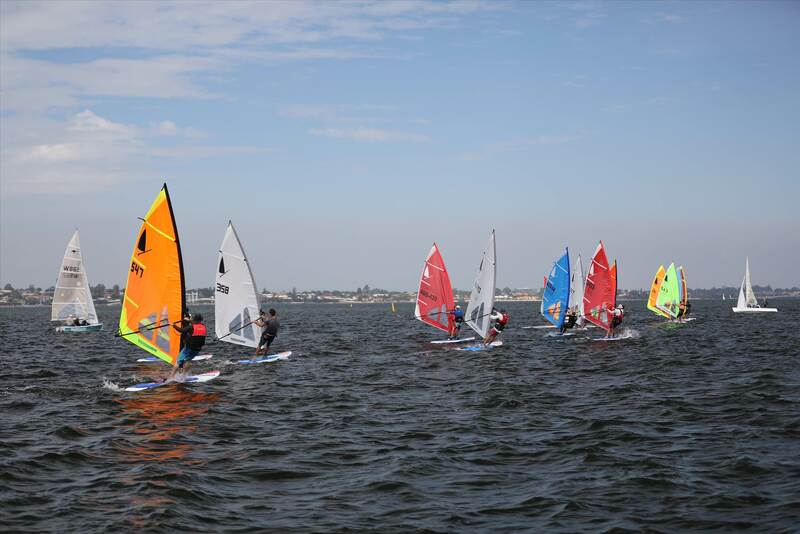 A top effort from you in promoting and organising the Windsurfer LT class at MBSC so far. Really enjoying the racing and the glide that only comes from a longboard. 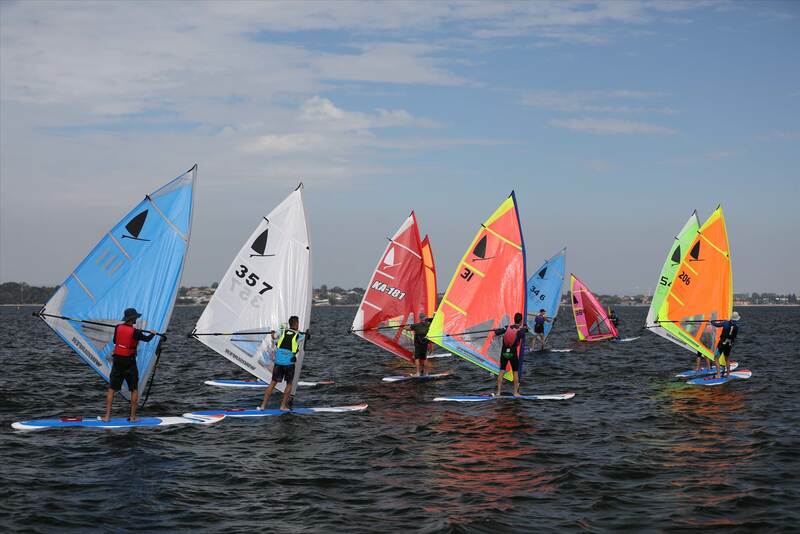 MBSC is a great club.. one of the (possibly the) best value yacht club(s) in WA and Windsurfer LT is the fastest growing class and perhaps will soon become the biggest class. 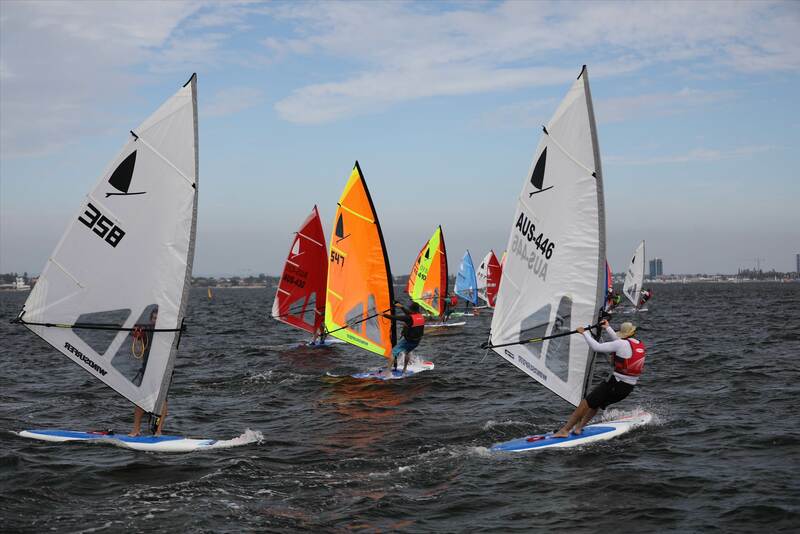 It is a social class too and I hope more windsurfers join the fun. Raceboards/longboards of varying types also welcome to join in. Well Last Sunday saw an early start of 10.30 due to a private function taking place in the afternoon. The wind was north west to start at around 5 to 8 knots so most set their down haul with minimum tension. The set up on the old style sails are almost completely opposite to modern race sails in that downhaul is minimal and outhaul with somewhat more tension. Only 6 starters fronted so numbers where down, but this didn't deter competiveness. Darryl Page made his first appearance albeit using a 5.5 and as such was underpowered. BUt he still had a massive smile on his dial!!! 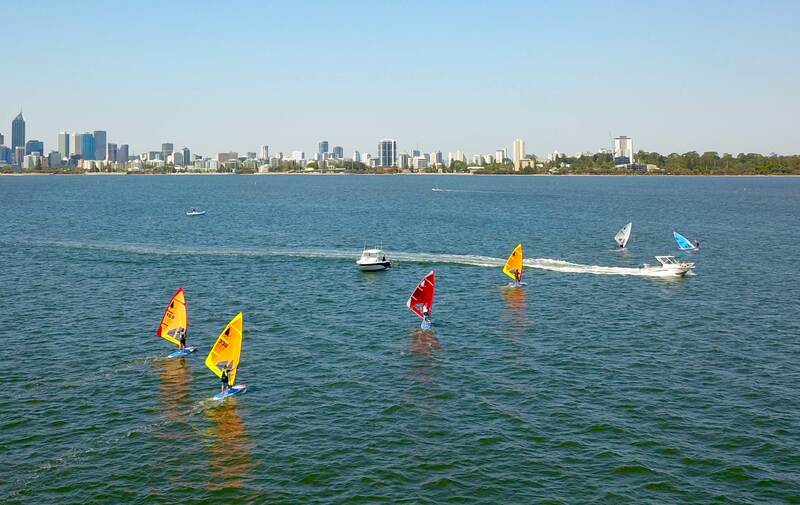 We had 2 races (short windward/leewards)and both pretty much saw the results duplicated. The orange sail boys,Richard and Greg showed great improvement and are starting to look dangerous. Mark and Kelvin where also on the charge with Mark and Kelvin recording 2nd and 3rd respectively. I had some luck and managed a couple of bullets. port hand pin start and managed to cross the whole fleet. The second race saw a front come through about half way through that went from around 8-10 to 22knots!!! This meant everyone who had no downhaul tension was dealt with a major struggle!! 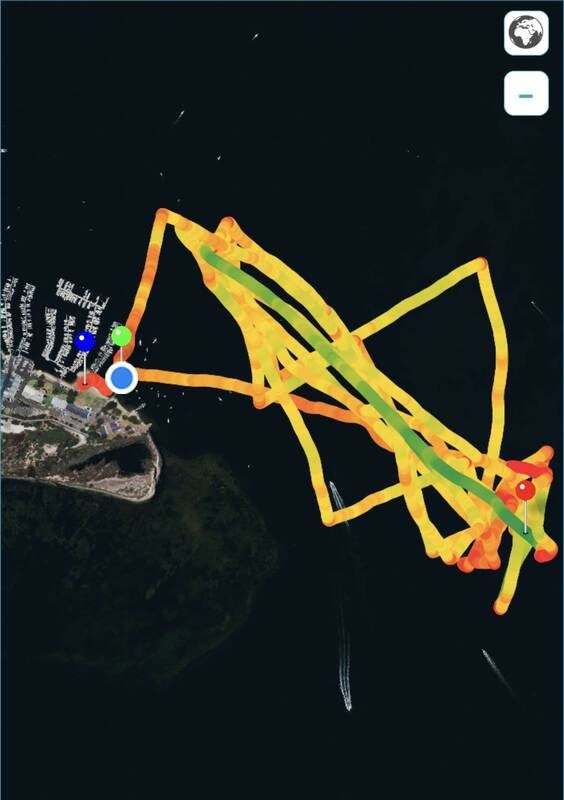 I managed to just survive and get around the top mark and enjoy a smoking 18knot run back to the finish . I look forward to seeing everyone rock up next week! My tracks from yesterday showing the swinging winds..
with winds ranging from 8-18kn. we had another good turn out with 8 starters. i will be on rescue duties again so will also be armed with cameras. I hope everyone had a great Xmas , new year blah blah and a great break. LT racing resumes this Sunday at the usual time. Will try and get a write up and edit some drone footage at some stage. 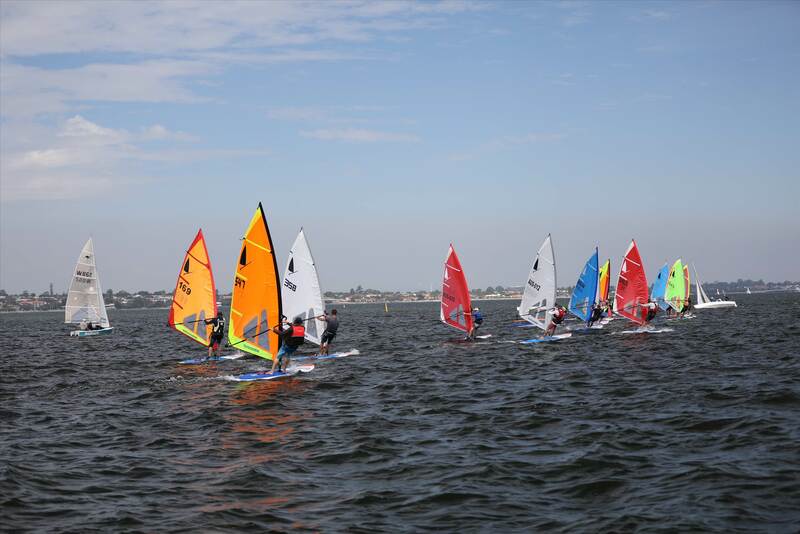 Yesterday saw the return to racing for the Windsurfer LT's at Mounts Bay sailing Club. This Season has seen some of the most consistent winds for years with perhaps only 2 or 3 days in the last 2 months with winds less than 15knots and most days gusting over 20kn in the afternoons on the river. Yesterday also saw one of the hottest days for the year with a max of 42. We had 8 starters and lots of absentees (inc myself with equip issues). Winds where light around 8-10 although Peli graphs indicated maybe 15 at times. 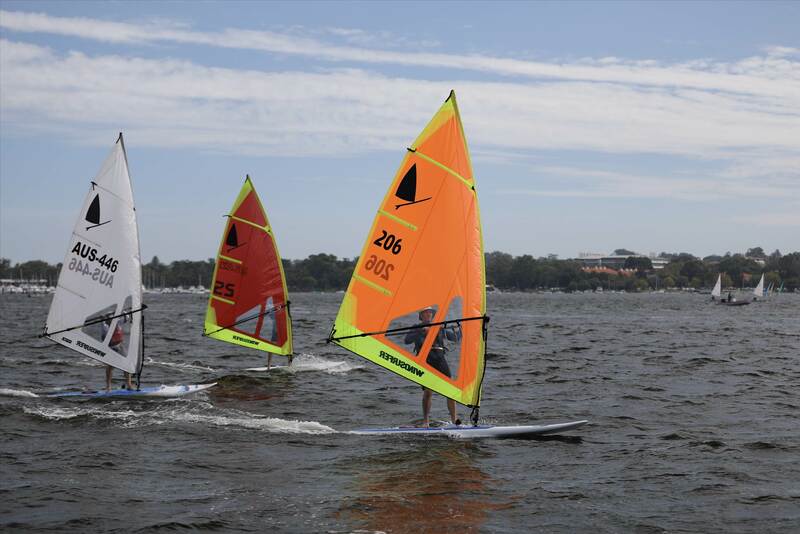 We had 3 new sailors inc Special guess speed/wave star Spotty from Victoria on borrowed gear. 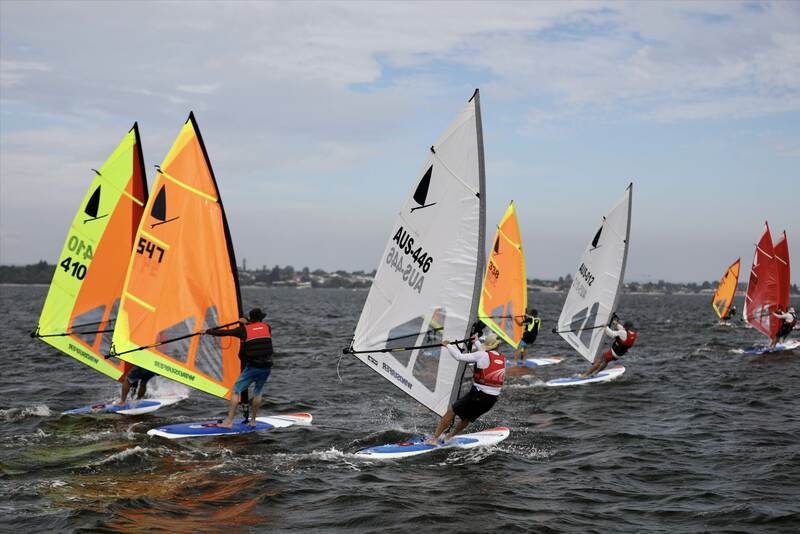 2 races where sailed with a mixed bag of results. The video below was shot and edited by Cheryl. Special mention has been made of our guest speed/wave star Spotty (Mr 50 knots !) our first interstate entrant from Victoria. We also had Nick Bailey , grandmaster of the Windsurfer class, join us albeit on a 1989-90 Mistral One Design (PNG IMCO race event issue) with Maui Sails TR as supplied by Ian Sampson. Thanks to Snides for his stewardship of the class and event, excellent race organisation and especially Cheryl for camera work, video editing, production and drone piloting. Bit of a hijack - but where are the state championships one design/LT being held and when ? Hi Normster - Just working on States at the moment. Will post something later this week. Most likely at Mounts Bay over two weekends. Any racing this week Snides? I know Safety Bay YC are keen to host course racing. 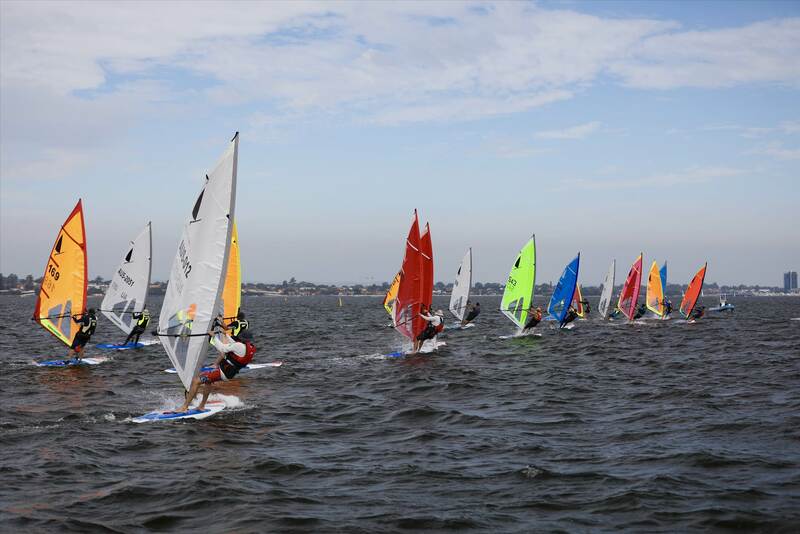 Windsurfer LT and Windsurfer Original WA States for 2019 Are On! 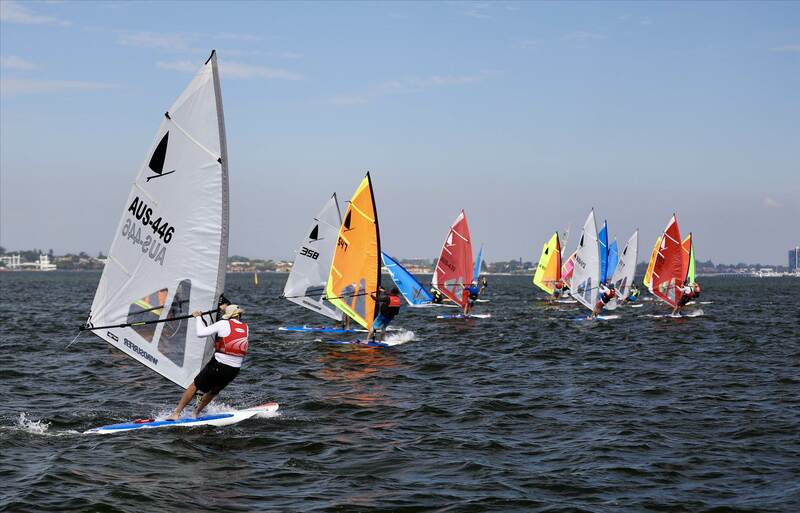 Old School, New School, Legends, Weekend warriors, Youngsters, Get your Windsurfer LT or original ready. Where can you buy the LT in WA? I think im going to appoach the GBYC with a LT fleet plan. If anyone can offer suggestions that I might like to include please feel free to make a list. Would be for the 2019/20 summer. Dave, Great initiative. 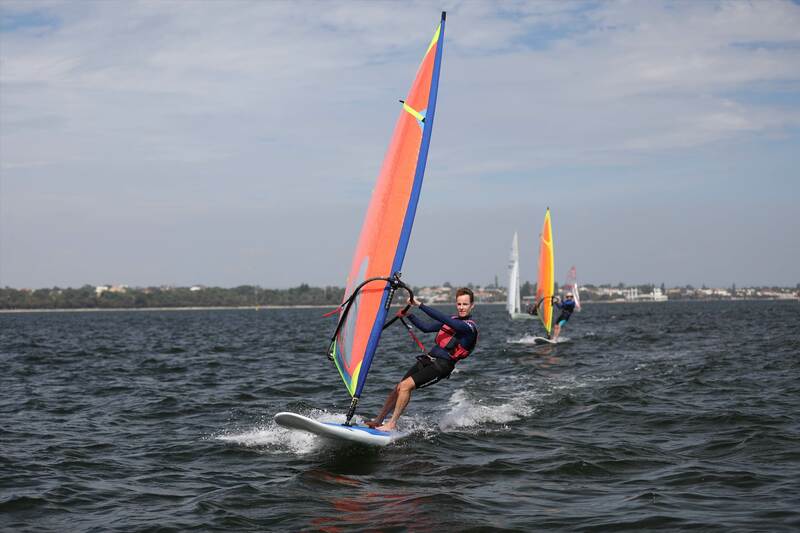 It would be great to have a Busselton group of LT sailors... the states and the world titles beckon. I have sent you a PM with contacts for boards. I found this group recently and you guys have got me keen to get back into windsurfing after a 30 year break. Looking for used one design to start, but they seem really hard to find. Any suggestions where to look? I'm tired of looking at flat water with light winds (my preference)....and only a kayak. I'm in Jurien Bay. You could try posting in the wanted section. 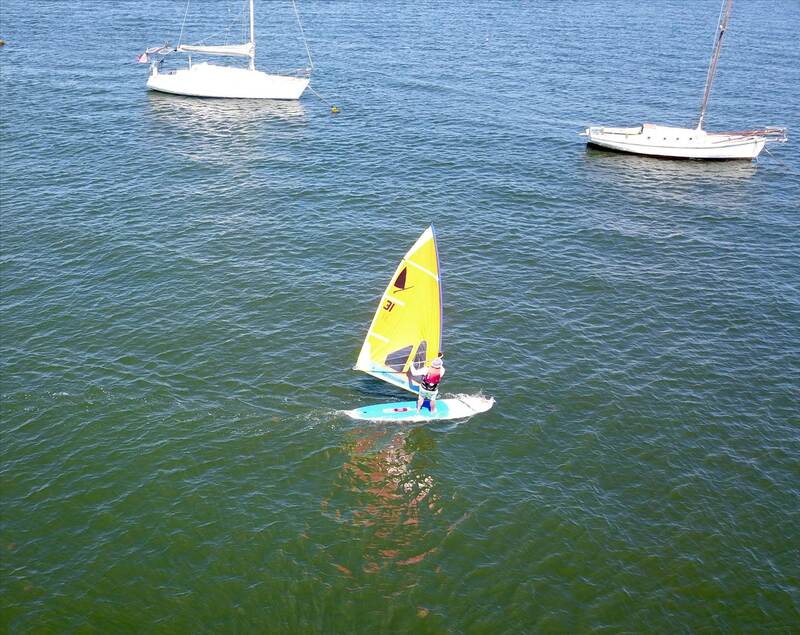 if you get down to MBSC on most Sundays you can prob Grab a ride on one. Thanks, I've done that. Don't get down your way too often, but may just come by one day. Due to the long weekend there won't be any sailing next Sunday. There will prob be a few crew training next Friday. Meh, Gumtree has some old school long boards in Perth. You could post on your local FB B&S groups too. New WS LT is available in Perth. But alas not any ODs in WA. Keep looking.. Crew due to poor conditions anticipated later today we have decided to postpone the slalom and freestyle events until a later date. hopefully tomorrow will be better for the next 3 races. 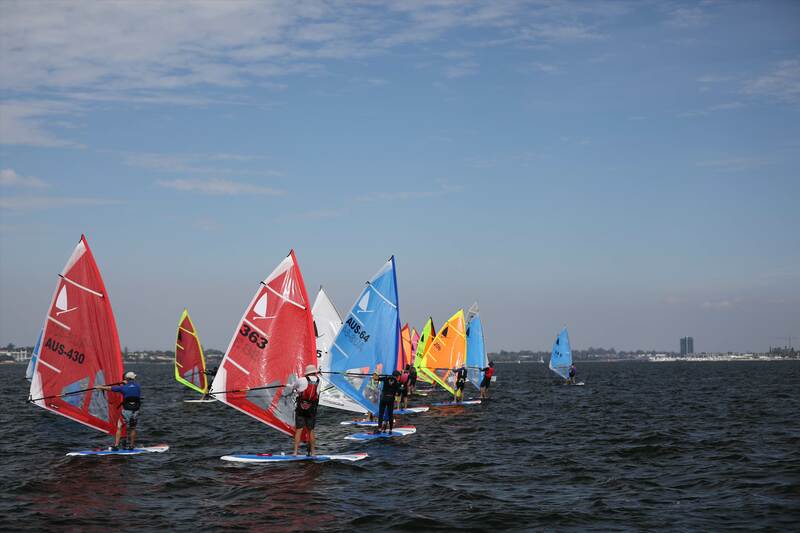 The class in WA continues to grow with numerous potential sailors starting to place orders for boards. 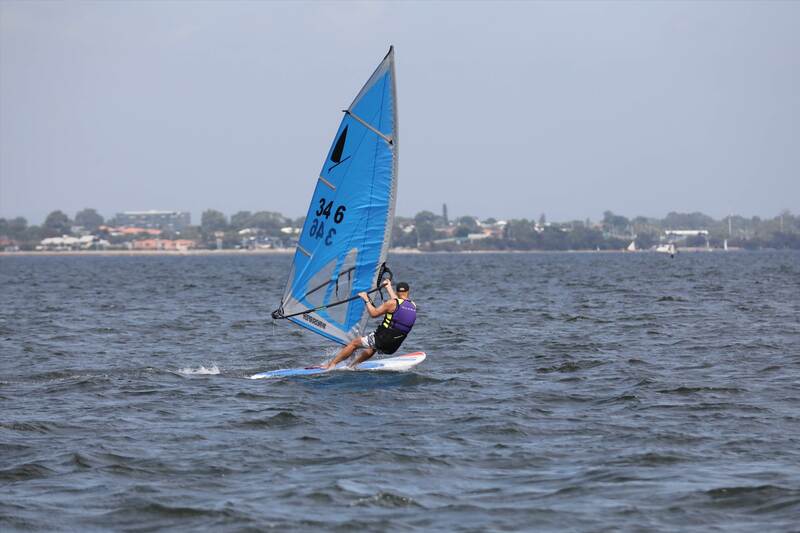 It was great to see the appearance of a couple of the young WAIS guys in Rome Featherstone and Caelin Winchcombe - these guys sailed the older style boards and sailed very well considering the time they had actually spent on windsurfers!! Hopefully we can get them on to the newer boards soon and then watch out!! Special thanks need to go to Denis Jones for putting the whole show together And to Cheryl Draper for capturing and providing pictures and videos.